The droopy derrière that made the first A7 Sportback stand out among other Audis is now a thing of the past as the new generation comes with a completely reworked rear end. 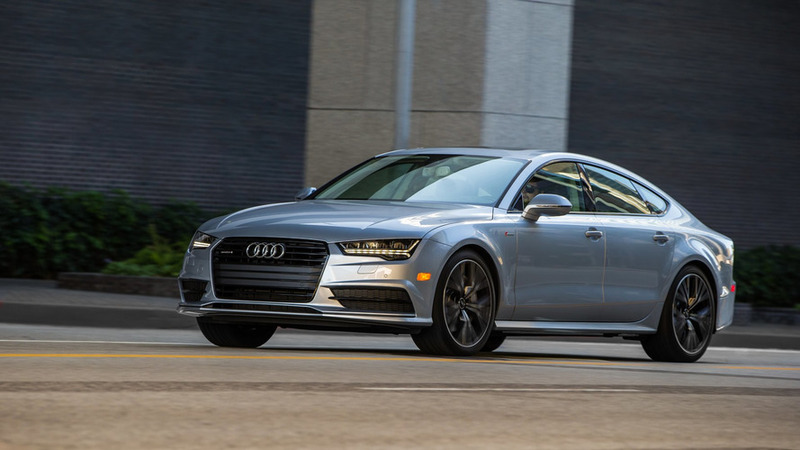 The A6’s more athletic cousin embraces the company’s new design language that started with the flagship A8 with which it shares many of the styling cues, but with an emphasis on a more dynamic shape to put the sport in Sportback. Motor1.com friend Auditography had the privilege of being the first to immortalize the A7 following the model’s official debut back in the second half of October 2017. The subject of his photo shoot conducted in Oslo, Norway at freezing temperatures of -13 degrees Celsius (8.6 degrees Fahrenheit) was an elegant black example in the 55 TFSI Quattro flavor as per Audi’s new controversial nomenclature. 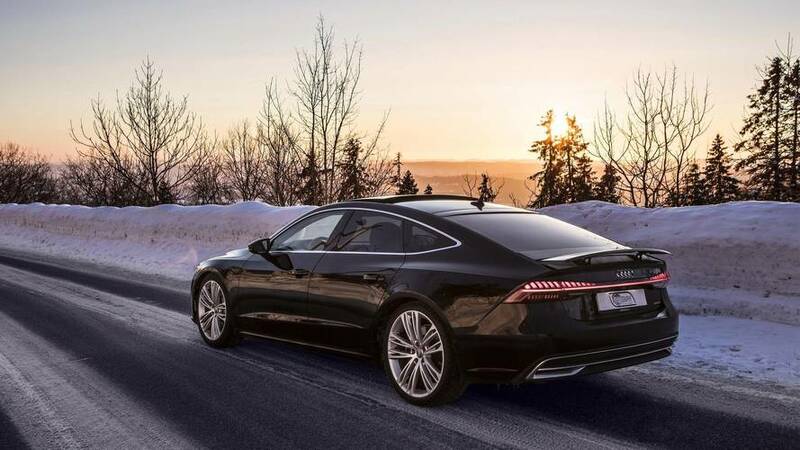 Those looking for a sportier take on the A7 will have to patiently wait for the hotter S7 seen at the beginning of the month with virtually no camouflage, thus suggesting an official reveal might occur in the near future. Further down the line, the crown jewel of the range will once again be the RS7, caught a few months ago with its RS-specific oval exhaust tips hiding underneath a test mule of the regular model.